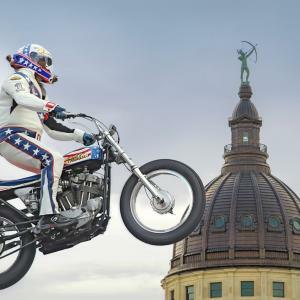 This Memorial Day Weekend pay a visit the Historic Harley-Davidson of Topeka to experience what has have called the "Best New Attractions in the United States" (read on to learn more) : The Evil Knievel Museum. Evel Knievel was an American icon that thrilled the world with the many death-defying stunts he performed throughout his lifetime. 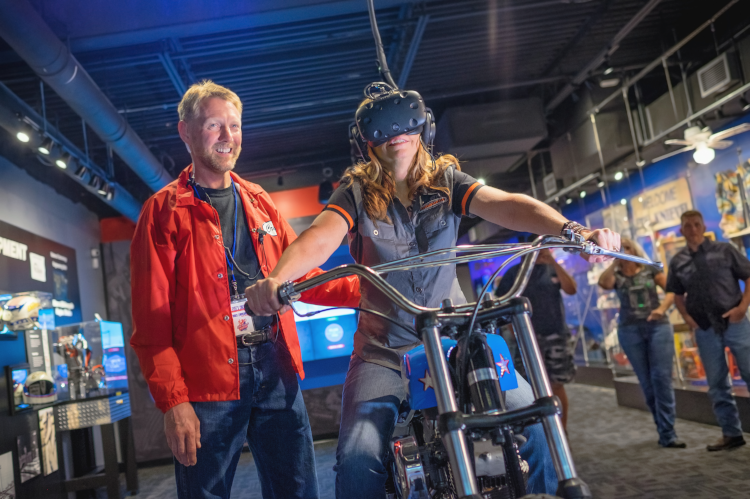 When inside the Evel Knievel Museum, not only will you have the chance to connect to various forms of memorabilia, historical exhibits and interactive displays but you’ll also be able to feel every bit of the blood, sweat and determination that Evel put toward his life’s passion. Bring the whole family to experience Evel Knievel’s rise to super-stardom and witness his ascendancy of mad-cap escapades. 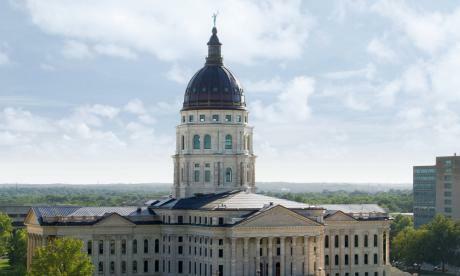 Topeka&apos;s Historic Harley-Davidson is known for his efforts in restoration. That led to connections and, as they say, the rest is history. It might also be of some interest to know that nearly half of Knievel’s crew was from Kansas, including Mike Draper (of Wichita, Kansas). During the restoration of "Big Red," Knievel&apos;s Mack Truck, Harley-Davidson relied on Draper&apos;s firsthand accounts to ensure complete authenticity. As a boy, Evel Knievel saw American racecar driver Joie Chitwood at one of his famous Thrill Shows, performing death-defying automobile stunts - and this was the spark that started it all. 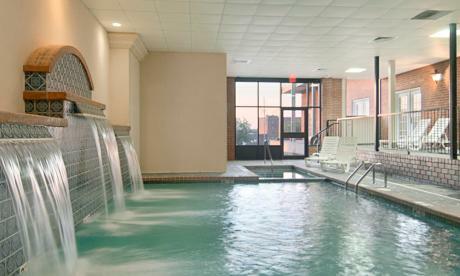 And, as it turns out, the man that inspired a legend got his start right here in Topeka. 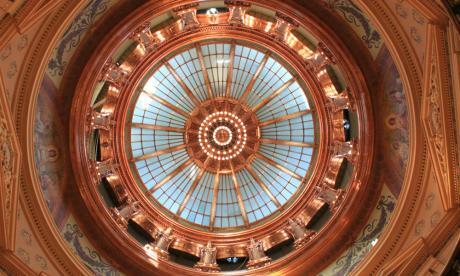 Go to the Museum to find out more about "The Topeka Connection." 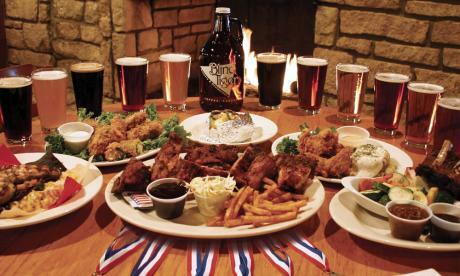 13 Top Restaurants to visit while in Topeka. 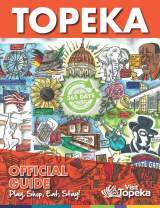 Museums and galleries to explore in Topeka. 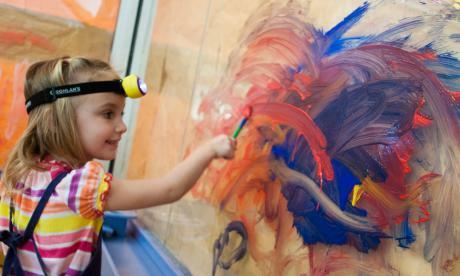 On a weekly basis the museum receives visitors from all over the globe. To date the museum has welcomed guests from over 35 countries; including the United Kingdom, New Zealand and China. 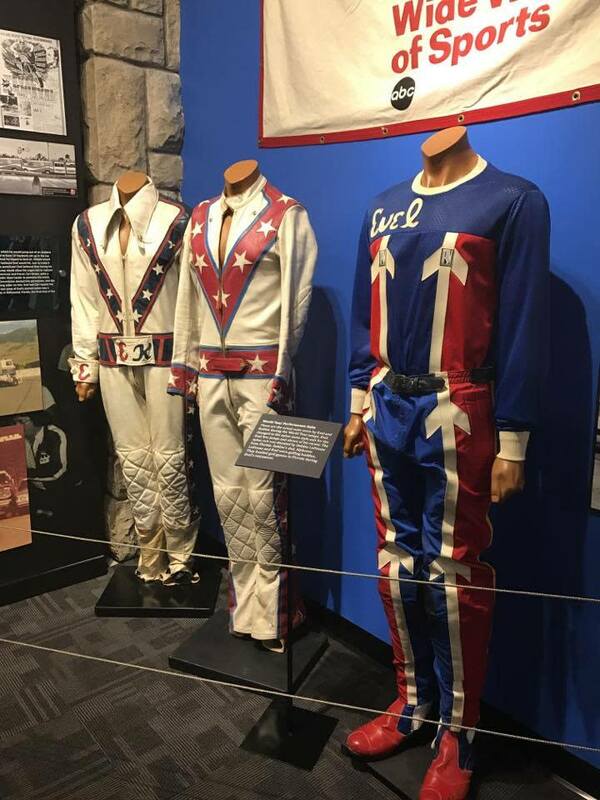 In January 2018, the Evel Knievel Museum was named one of the top five Best New Attractions of 2017 by USA TODAY – ranked among the likes of Wonders of Wildlife in Springfield, MO and Elvis Presley’s Memphis in Memphis, TN. 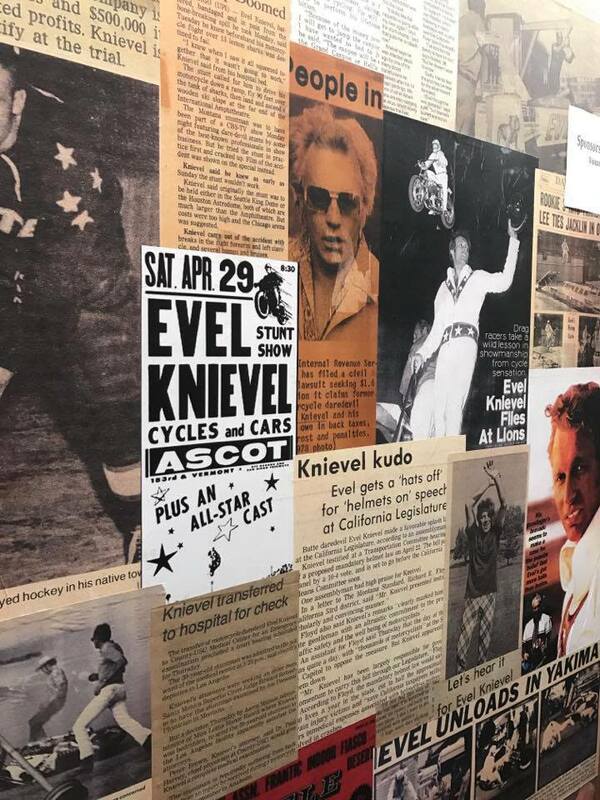 For more information on the Evel Knievel Museum, click here. 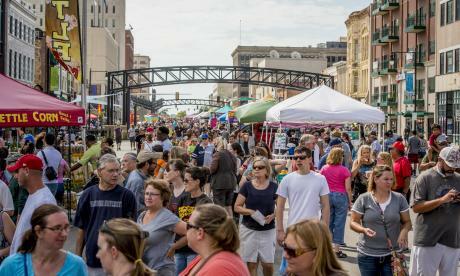 Check out our Calendar of Events for even more fun things to do this Memorial Day Weekend!